Everyone’s favorite grill cheese has a new gourmet flavor! Meltdown 30A is located in Seaside along airstream row. Chef Jim Shirley and Kelli Castille have made Meltdown 30A a must visit when in Seaside. 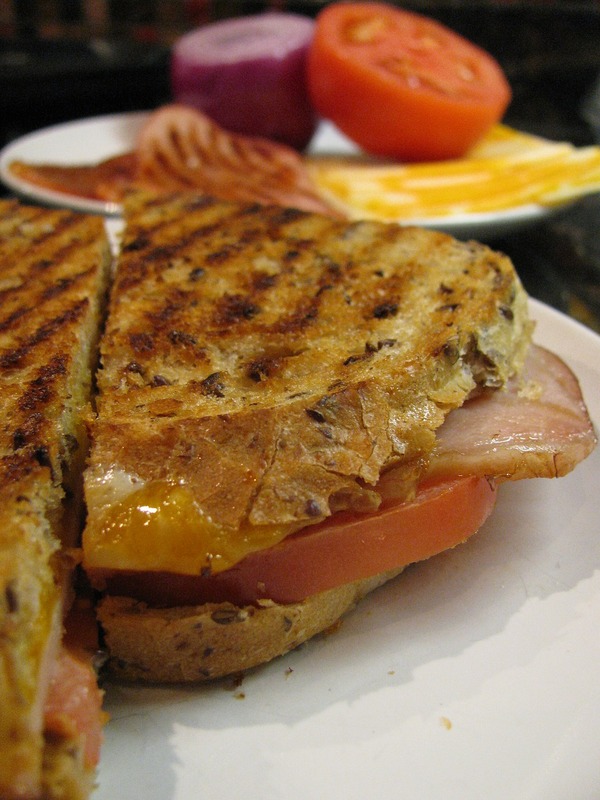 From the classic American grill cheese to the feature grill cheese of the day, there is something for everyone! Little one’s love the Little Meltdowns without crusts! And what is grill cheese without tomato soup? Or try the soup of the day. Local beer, wine and beverages finish out your meal. Find a seat along the amphitheater or grab it to go.